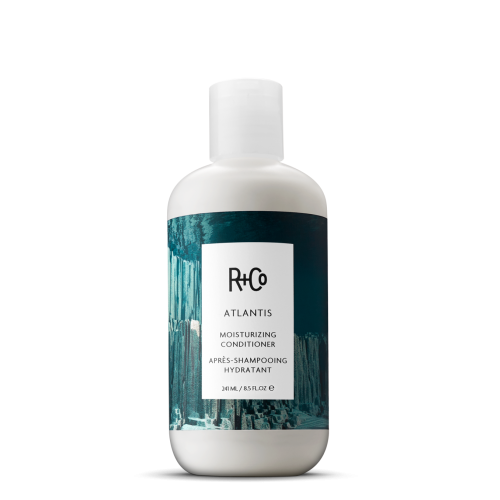 It takes a lot of work and care to keep your colour treated hair looking fresh and vibrant and the wrong conditioner or shampoo could dull the lustre, which is where R+Co Gemstone Color Conditioner comes in. Specially formulated to brighten the hue of your colour treated tresses, it restores the shine and softness to your strands, prolonging the time between your visits to the hairdresser. This conditioner nourishes your hair from the cuticle out and smells good. It is also vegan and cruelty-free. Once you find the perfect colour for your hair, you want that colour to last as long as possible and look good while doing so. This is what this conditioner delivers. It helps preserve your hair colour and is mild and gentle on colour treated tresses. It does not weigh down your hair, but leaves you with softer, smoother and well-nourished strands. When combined with the Gemstone colour treated shampoo, you get hair colour that lasts longer, looks and feels awesome. Yes, it absolutely does work! 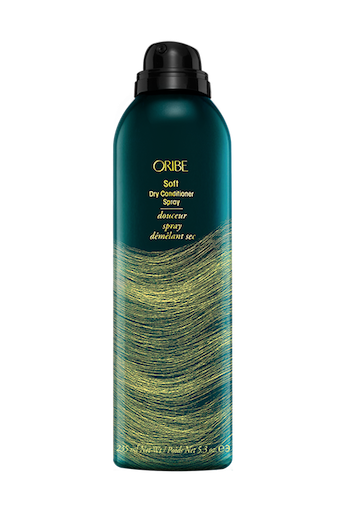 This is one conditioner that does not leave your colour treated locks feeling dry and brittle, but delivers softness and sheen. More amazing perhaps, is that it really does prolong your visits to the hair dresser by up to a couple of weeks. Best of all, it works on any hair colour. What’s not to love? Use after shampooing. Apply a quarter size amount to the mid-length of hair and apply from the roots to the tips. Hibiscus Extract – sourced from Egypt delivers softness and nourishes strands, while offering protection. Pea Extract – all the way from India protects the hair from colour fading, delivering colour preservative properties to the strands. 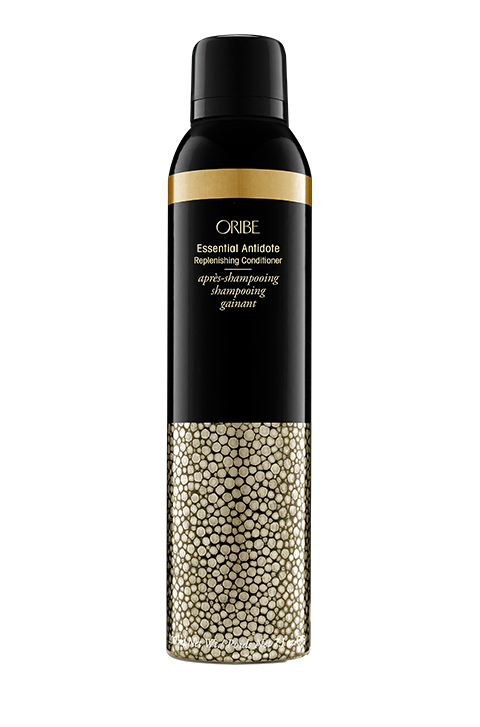 Rice Extract – from Brazil seals in the moisture of the hair, delivering lustre, shine and smoothening qualities.